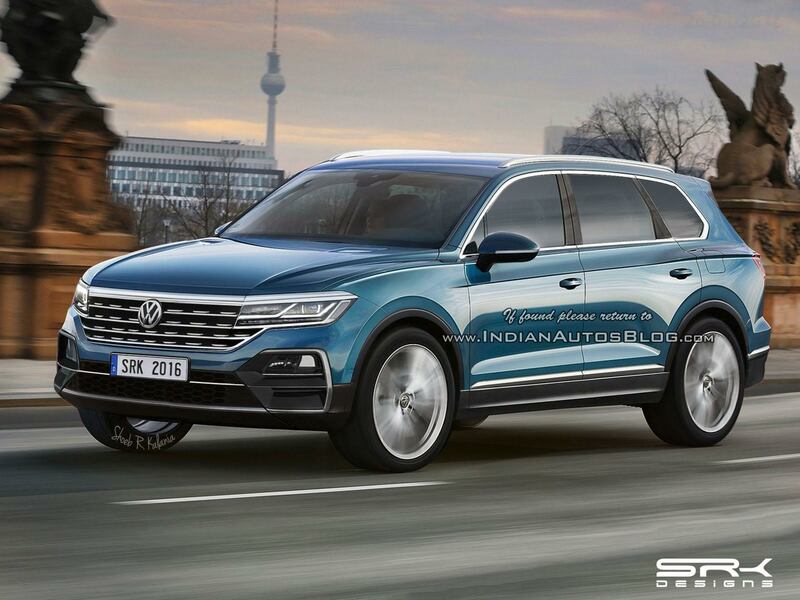 Motor1 reports that the next-gen VW Touareg will make its global debut in April 2018. 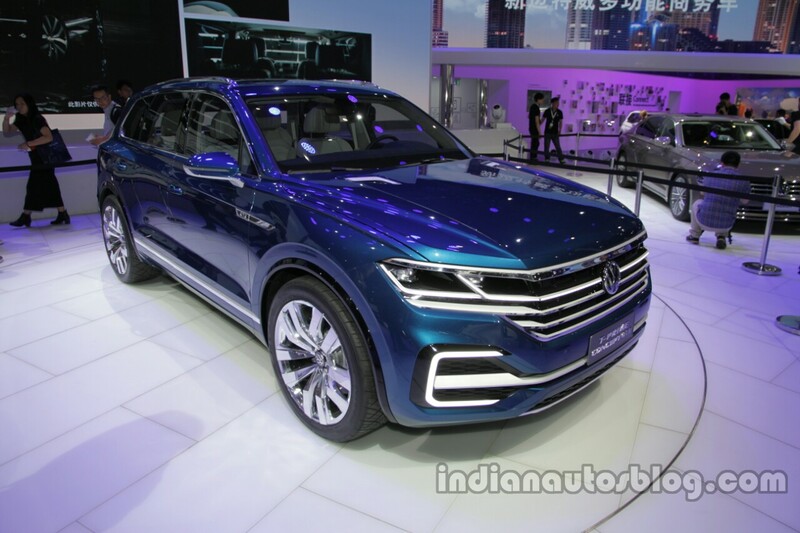 Auto China 2018 in Beijing scheduled from April 25 to May 4, 2018, has been chosen as the venue for the unveiling of the third generation Touareg. Earlier reports indicated that the 2018 VW Touareg would be revealed at the LA Auto Show 2017, but that was not the case. China is one of the most important markets for Volkswagen and products like the Touareg, which seems to have played a major role in deciding the venue for its global debut. The 2018 VW Touareg was recently spied testing in China with minimal camouflage. In terms of appearance, it borrows heavily from the VW T-Prime Concept GTE showcased at Auto China 2016. Underpinning the new Touareg is the MLB Evo platform that also forms the basis of products like the Audi Q7 and Porsche Cayenne. Extensive use of Aluminium will translate to significant weight savings. VW T-Prime GTE Concept serves as the design inspiration for the third generation Touareg. Under the hood, the new Volkswagen Touareg will employ either a 2.0 L TSI petrol, a 3.6 L V6 petrol, a 2.0 L TDI Twinturbo or a 3.0 L V6 TDI diesel engine. These engines will be mated to an 8-speed automatic transmission. The range-topping variant of the Touareg is likely to be powered by a 3.0 L V6 TFSI producing over 360 hp. A plug-in hybrid variant could be added to the lineup at a later stage. VW’s 4Motion AWD setup will be offered as standard.